Jay's empowering teaching style motivates his clients to reach beyond their limitations and achieve results that they never thought possible. Jay has several decades of practical experience in coaching physical & wellness excellence, and is committed to the science of exercise training and nutritional planning. 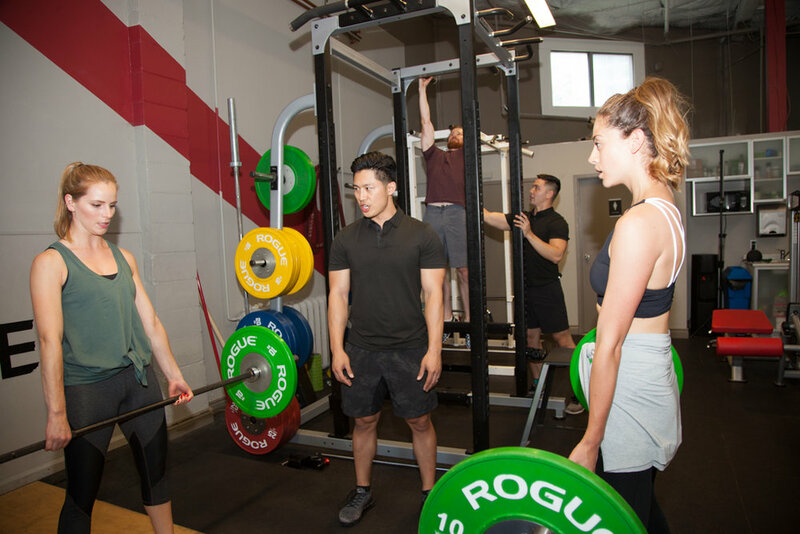 A rigorous method is rooted in everything that he does, so that he can predict for his clients the exact changes their bodies will make, instilling confidence into the process. I drive from Burlington to Downtown Toronto to train with Arzadon Fitness!